USA Interment Flag 5 x 9 1/2' This is the traditional USA casket flag size; It is the flag that is used to drape caskets. 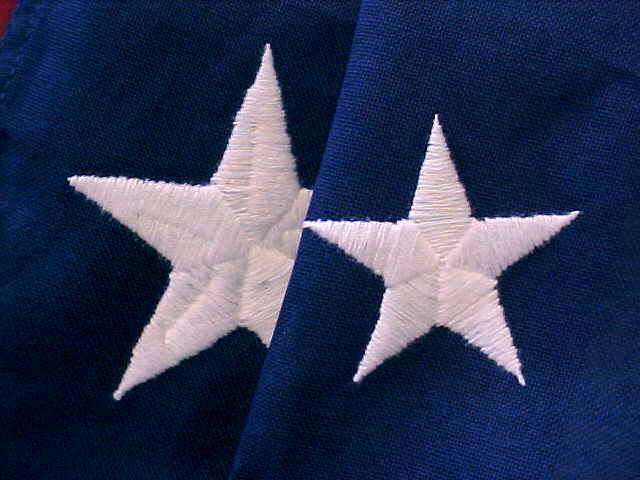 This is the one you want as a casket flag. 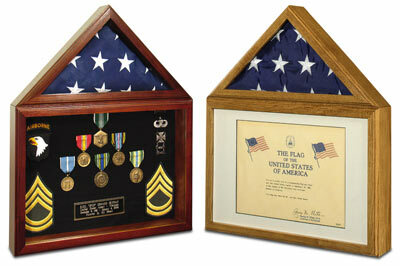 The G-SpecTM Line of flag products are identical to those The U.S. Government has specified. • Lock-stitched seams, material and color matched thread. • Heavy canvas duck heading constructed to government specifications. 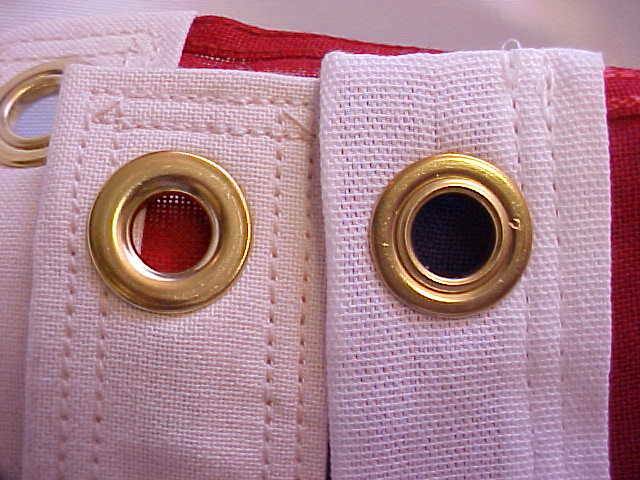 • #2 rolled rim, solid brass, toothed grommets. • Official government size (1:1.9) host fly ratio. • Exclusive Nylon high-tenacity, industrial strength-70 denier light weight nylon. • 2-ply, mercerized cotton bunting. 3' 6" x 6' 8"